This is the third year that HAL24K has participated in the S2DS programme; Europe’s largest data science training programme for talented STEM PhDs and MScs. The project we created this year tackled the serious issue of flooding in the UK. The UK government estimates that the cost of flooding stands around £2.2bn each year, a sum which accounts for management and clear up but can’t calculate the distress flooding events cause to people, businesses and communities. Our S2DS team successfully developed models for real-time river-level prediction and flood forecasting, which would also be scalable across the UK. Not only did the team achieve that, it also focussed on establishing a business case for predictive modelling. It is an essential consideration as any breakthrough must prove practical and demonstrate a return. 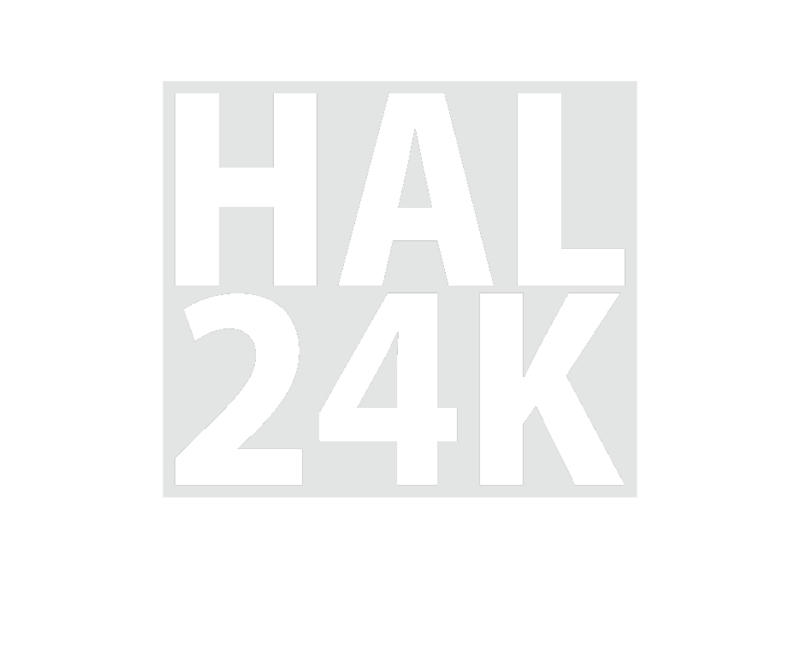 It’s part of what drives HAL24K, we focus on leading data science and the practical applications that will solve the biggest challenges we face.